First impressions are everything. That’s why it’s important to have communication systems and devices which you can rely on. Unlike traditional PBX systems, cloud-based phone systems are delivered without the expensive setup and bulky hardware and the installation is quick – allowing you to seamlessly integrate multiple locations easily and efficiently. 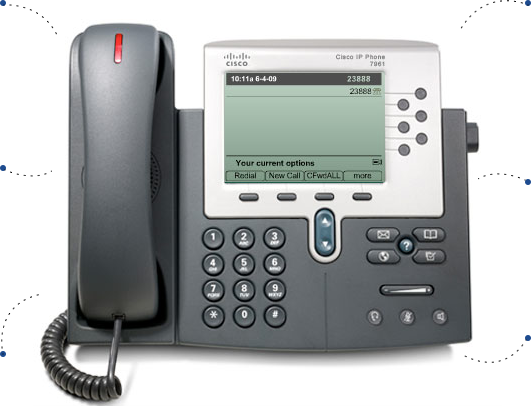 Ideal for small to medium businesses, our phone systems are designed to improve your image, control costs, and keep your employees connected with your clients. Never miss an important call again! Receive your voicemail whether you’re on the other line, your desk phone is disconnected, or even if the power goes out. Message Alerts, Call Logs, Intercom, Call Forwarding, Recording and more! Copyright 2018 GeeksHD | Business Technology Services, LLC.